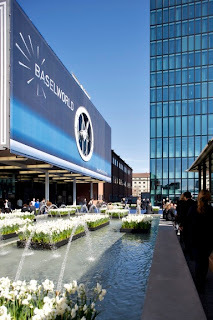 BaselWorld is the leading event for the watch and jewelry industry. 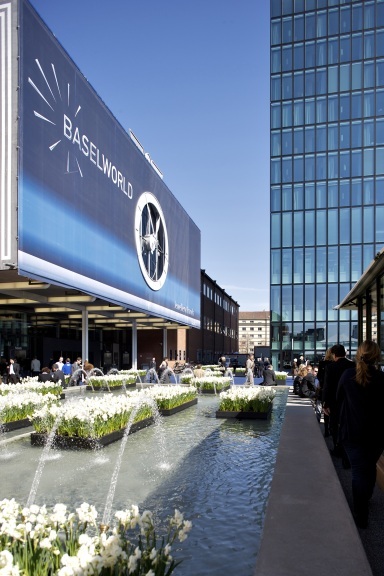 A unique opportunity where 1,900 exhibitors - specialists in watches, jewelry, precious gems and related brands - showcase their latest products to those in the industry. Smart3D (Hall 3.U - Stand D54): Learn more about Rhino and SupportGenerator and StoneSetting for Rhino plug-ins.